Located on Eldorado Parkway between the Dallas North Tollway and Preston Road, Frisco Springs offers convenient access to all the area amenities your lifestyle demands including the Frisco North Platinum Corridor. Residents will enjoy living within walking distance of the Warren Sports Complex and moments away from Frisco Square, Toyota Stadium, The Star, entertainment opportunities for all, and fine and casual dining. Several major companies have opened new headquarters in the North Texas area due to the prime real estate, excellent climate and thriving economy leaving hundreds of employees looking to purchase Frisco Springs Homes for Sale & Real Estate. Commuting to many of the major employment centers in nearby Frisco and Plano will be easy and hassle-free. Homeowners have access to exceptional Frisco schools. 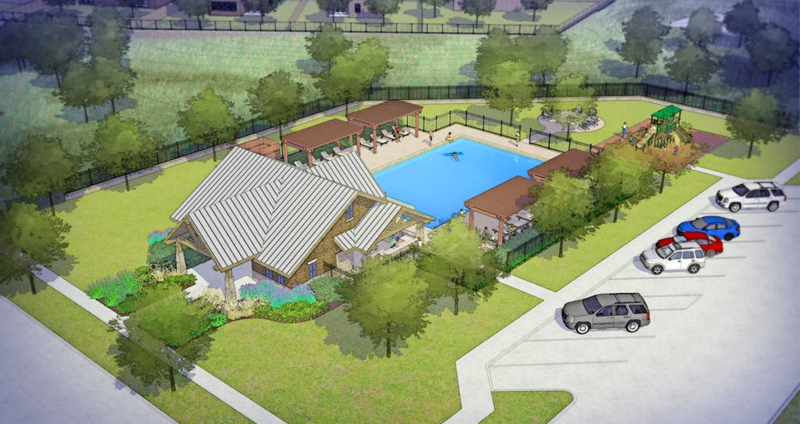 Community amenities will include a resident-exclusive pool, cabana, fire pit, and playground. Toll Brothers and CB Jeni will both be building in this new home community in Frisco Texas. 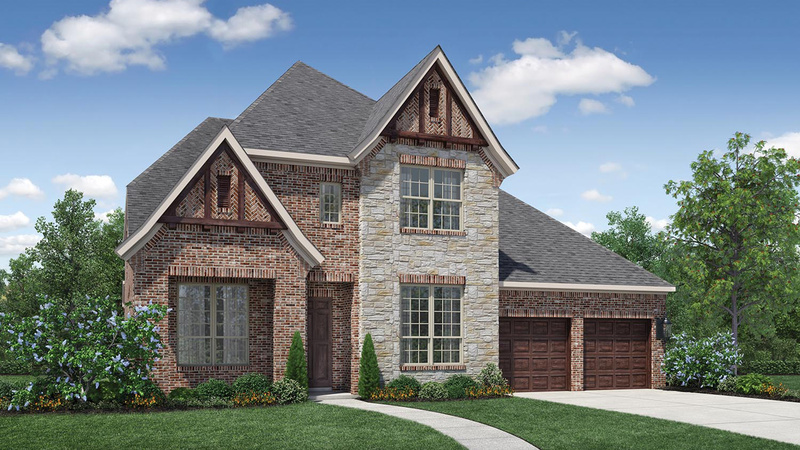 Information about Frisco Springs Homes for Sale and Frisco Springs New Homes can be found calling or stopping by our office located just South of Frisco Springs in the master-planned community of Castle Hills. When looking to buy a new home in Frisco Springs or sell a home in Frisco Springs it is always best to use an experienced Frisco Springs Realtor. If you are interested in Frisco Springs Homes for Sale & Real Estate call Renee Mears at 972-489-0828. SAVE a little TIME, compare this gorgeous NEW CONSTRUCTION to other homes with your criteria, your decision will be EASY! Features like extensive WOOD flooring, huge FRONT PORCH that overlooks a lovely PARK across the street, VAULTED CEILINGS with cedar beam detail, FOAM INSULATION, appliance package with DOUBLE CONVECTION OVENS, home automation, ACCENT PAINT, farmhouse elevation with METAL ROOF to name a few, make this home an AMAZING VALUE!!! OVERSIZED GARAGE!!! July completion. 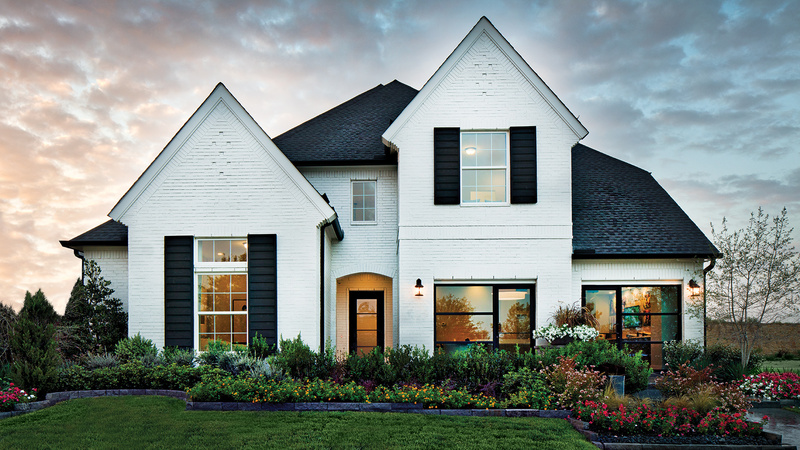 Trophy Signature Homes is changing the way homes are sold in DFW, the model home opens May 3rd, previews available! Price reflects GRAND OPENING Special, ADDITIONAL DISCOUNTS may apply, see sales rep for details. CB JENI HOMES BELLE2 floor plan. In the heart of Frisco! Brand new townhome. Easy access to Dallas North Tollway, Sam Rayburn Tollway 121, Preston Road & Hwy 380. Shopping malls, restaurants, entertainment + Frisco ISD! Just a minute from Downtown Frisco! 2 bedrooms, 2.5 baths, game room & 2 car rear entry garage. Luxury features include high ceilings, lots of natural light, granite countertops, wood flooring & stainless-steel appliances to name a few. Energy efficiency with top of the line quality construction. Frisco Springs offers great amenities including community pool, walking trails, playgrounds & parks with open air pavilions. Truly one of a kind. Come see for yourself why Frisco Springs is the best! MLS# 14063305 - Built by Drees Custom Homes - CONST. COMPLETED Apr 19 ~ This beautiful Violet plan rests on a corner home site across from an open green space. The home offers plenty of space for a growing family, on the main floor you have the master bedroom with a large walk-in shower with dual sinks. It also has a guest room & study on the main floor, as well as a 3 car tandem garage. You'll also enjoy relaxing in the upstairs media and game rooms, along with 3 bedrooms and 2 baths. This Drees Home is in the Hollyhock Community and in Frisco ISD. A must see! CB JENI HOMES JOSEY floor plan. Location Location Location! Convenient to Dallas North Tollway, Preston, 121 and 380. You will love this delightful luxury 3 bedroom, two and a half bathrooms, famously designed kitchen with luxury granite countertops, engineered wood floors throughout first floor, warm comfy carpet throughout second floor. Kitchen open to dining and family room. Bedrooms are split for extra privacy. Large laundry room. Luxury features and design. Come see for yourself why so many families are calling Frisco Springs their new home! Beautiful 2018 built Darling home on large cul de sac lot! Beautiful courtyard entry with iron gate. Hardwoods & gorgeous finishes throughout w modern lighting. Kitchen w granite & lg island w bkfst bar. SS appl, double ovens, 5 burner gas cooktop. Nook w dry coffee bar. FR with wooden ceiling beams, concrete fireplace & lots of natural light. Master BR w luxurious modern bath including walk in closet and French doors to sun room. Master bath has granite, double sinks, jetted tub and walk in shower. Large covered patio over looks the big backyard. Good sized secondary BRs. Handsome study. Large utility w storage & room for fridge. 3 car tandem garage. Great location close to future PGA facility. MLS# 14060812 - Built by Darling Homes - August completion! ~ Stunning 1 story - Study off entryway, family room open to kitchen with dining area, hearth room, master suite, master bath has utility room access, media room, two additional bedrooms, two full baths, powder bath; covered porch and patio.